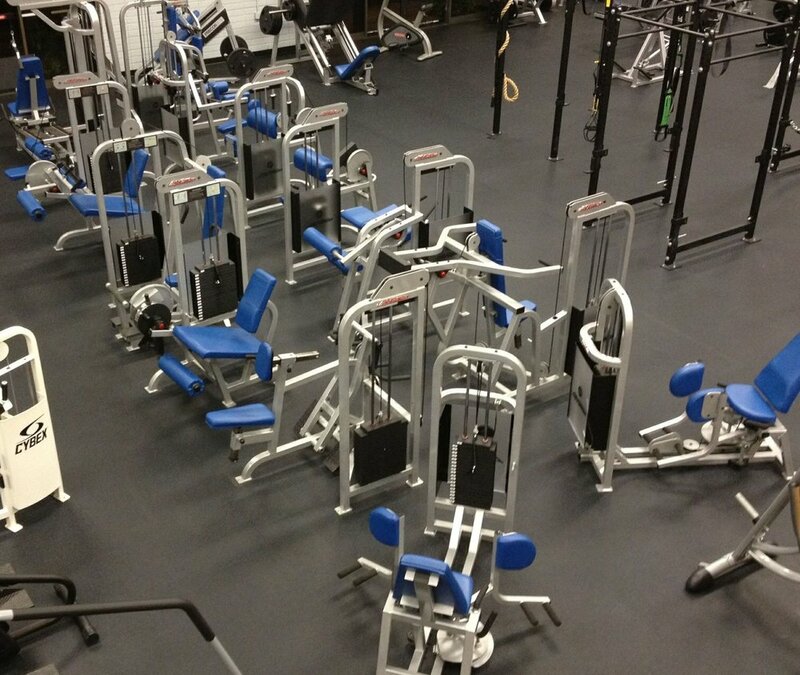 Welcome to the Kauai Athletic Club, a tradition in Garden Island fitness since 1981! 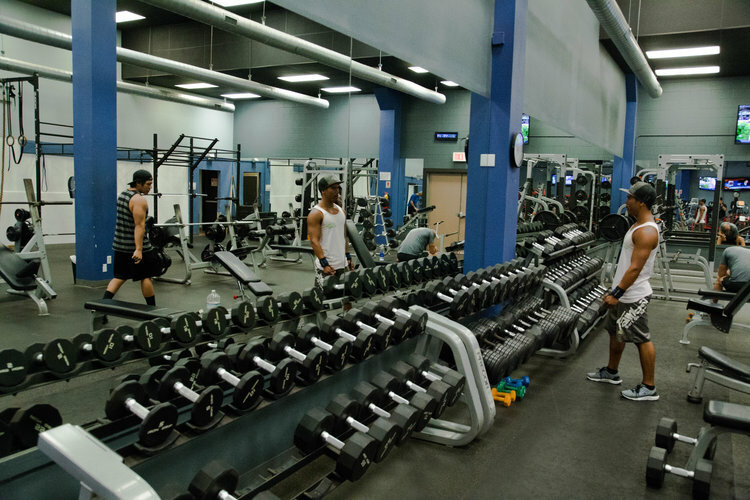 Our two locations in Kapaa and Lihue are Kauai's most complete fitness centers featuring a dynamic mix of equipment and training spaces, to accommodate any workout. 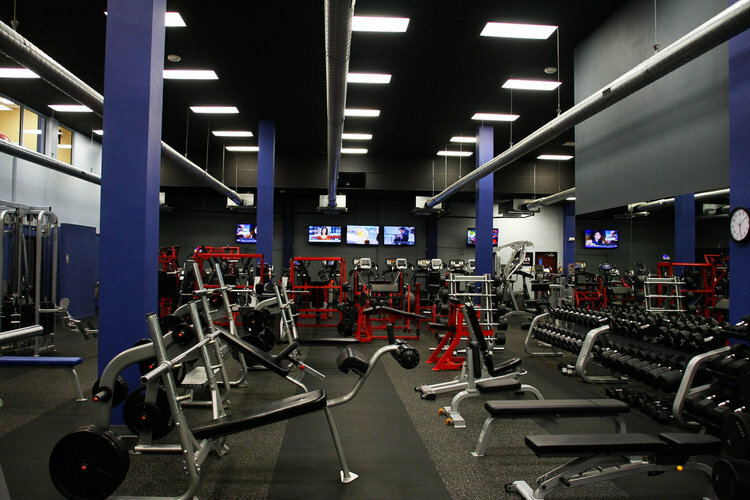 A jam packed schedule of group exercise classes are included with your membership and training from our Pro Team is available for those who need extra coaching. 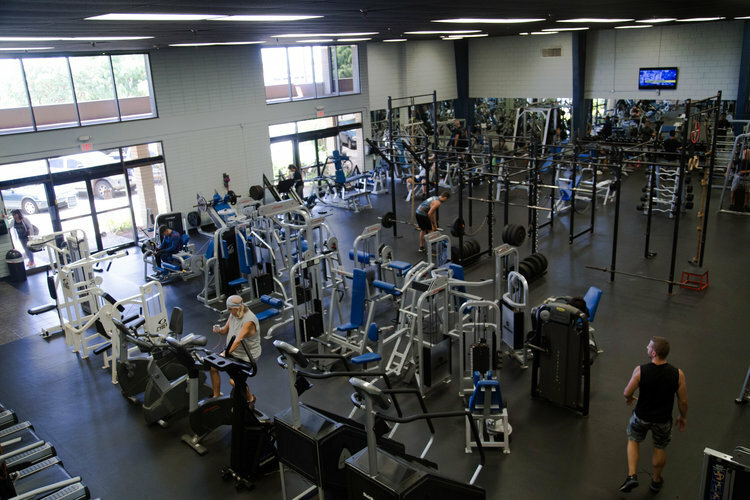 From powerlifters and body builders to Soccer moms and seniors, the KAC is the fitness hub of the entire Kauai community. 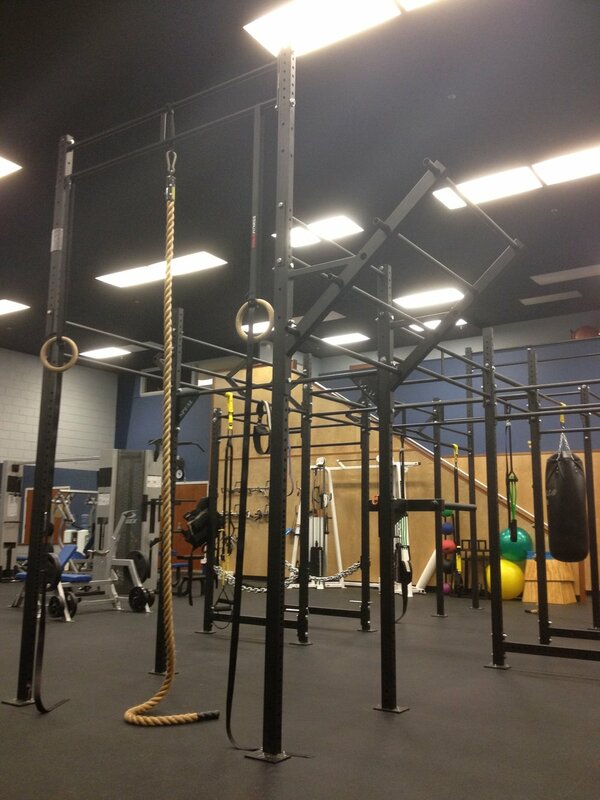 Come take a tour today at either location and discover how KAC can help you get fit and stay fit! 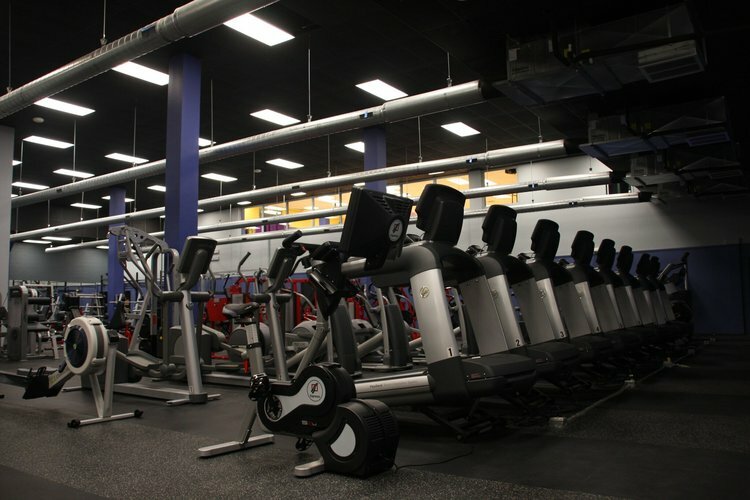 All memberships include access to both KAC locations and all group exercise classes. Visitor rates available!